ConAgra Foods Office Space | Performance Contracting Inc.
ConAgra created a very modern office space that draws from their agricultural roots. 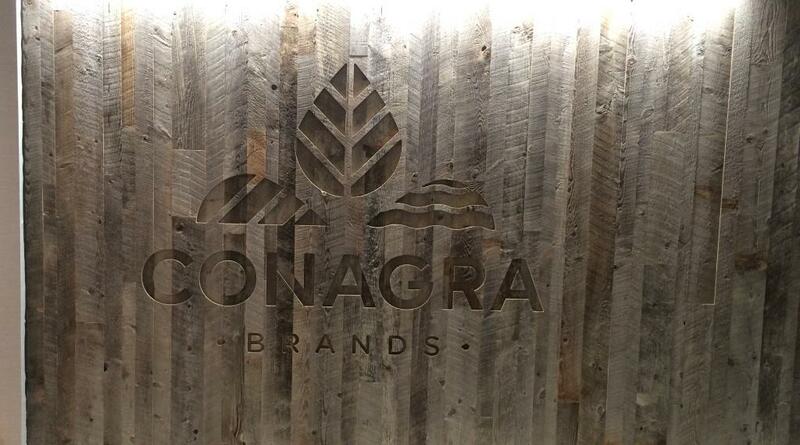 A major food manufacturer, ConAgra had a lot of their major brand name food labels branded throughout the project which gave the project a very unique and custom feel. 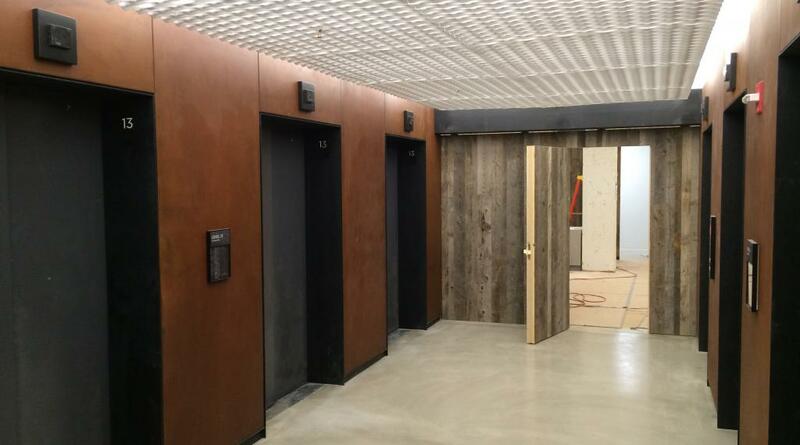 The custom millwork package was designed with farm-inspired wood which also gave the modern office a nice blue-collar feel. 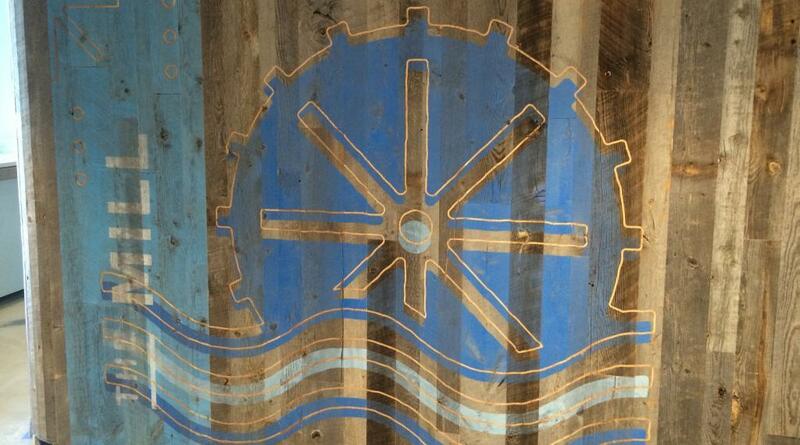 The wood used on the project was actually sourced from Chicago Area Barns. 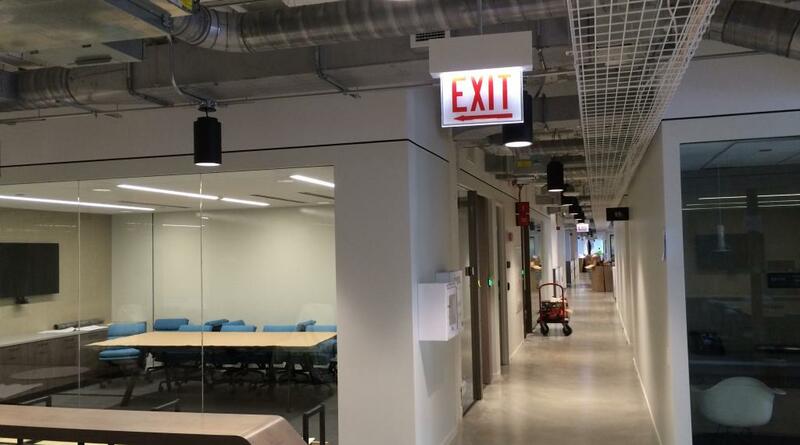 The space has 52 conference rooms, 25 meeting areas and an open office space with the capacity to fit 500 employees. The space also has a 1,400 square foot kitchen where ConAgra would develop and sample new products before releasing them to the public. 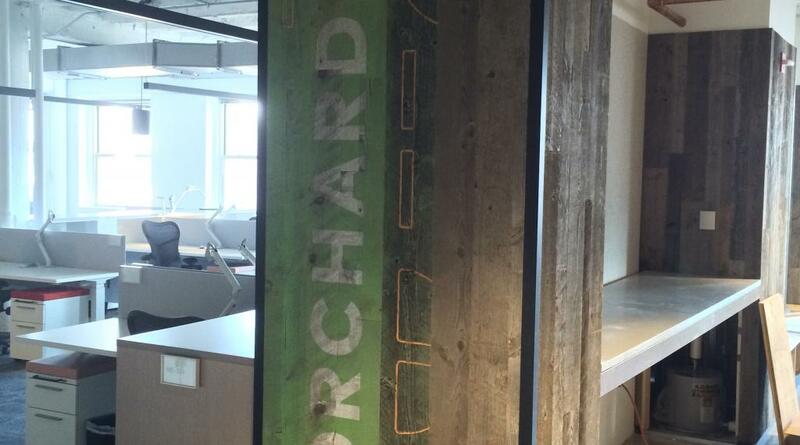 This project also made Crain’s Chicago Business’ 2016 “Coolest Offices”.